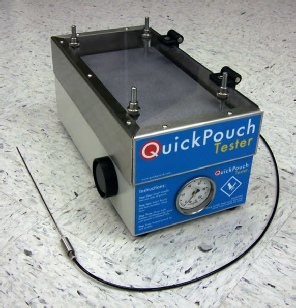 Package burst tester for F1140 test which is the creep and burst test, package seal strength. Integrity tester by using compressed air leak test, for burst strength test. Ideal for medical package testing and other critical quality control applications.